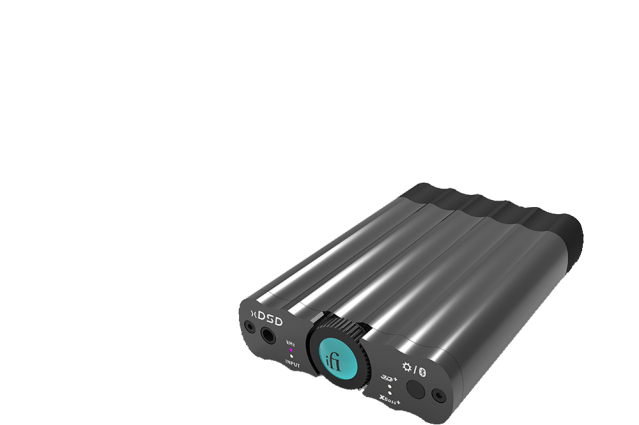 iFi audio launched at Rocky Mountain Audio Fest in 2012, founded on the belief that audiophile standard portable and desktop solutions could be designed with ultra-fidelity sound quality at an affordable price. 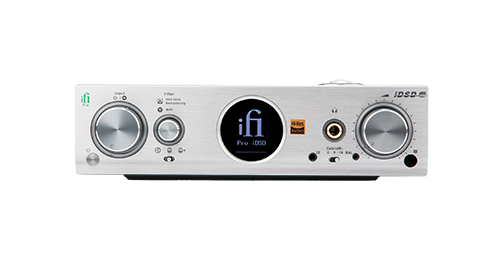 Born out of Abbingdon Music Research (AMR), acclaimed for its high-end audio ‘home-based’ components, high fidelity audio is in iFi’s DNA. The brand now has a global presence, spanning all the major markets. It boasts over 30 award-winning products in its portfolio of DACs, headphone amps, phono stages, pre-amps, all-in-ones, signal and power accessories. The new xDSD recently claimed the Best Portable DAC / Headphone Amplifier EISA Award - a highly coveted prize within the audio industry.